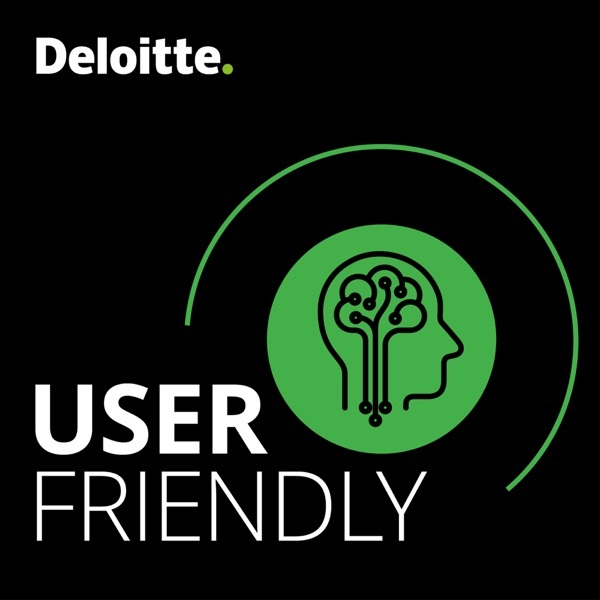 User friendly | Listen Free on Castbox. How can 3D printing shape the future of manufacturing? We’re diving into the technology’s potential to transform the $12 trillion manufacturing industry and what tech, media, and telecom companies should consider before exploring additive manufacturing. In this 3D printing podcast, Michelle Bockman, Global head of 3D printing, commercial development and expansion, and Vinod Devan sat down with Hanish Patel to discuss the benefits of additive manufacturing, why more Technology, Media & Telecommunications (TMT) companies should be exploring this technology, and some surprising ways 3D printing is currently being used. Fan engagement is key to driving fans to stadiums and convincing them to spend billions annually on their favorite teams. But engaging virtual fans is an entirely different ballgame. What can sports organizations do to better engage fans—no matter where they watch? Amy Choyne, CMO of the US Tennis Association, and Pete Giorgio, Deloitte’s US Sports practice leader, joined us at CES 2019 to discuss how sports teams and leagues can unlock value by better understanding end-to-end fan preferences. Blockchain interest has been steadily growing across industries as organizations explore its potential value through experimental use cases and proofs-of-concept. Many are now looking at fully deployed production solutions. Where are TMT companies in their blockchain adoption journey? In this episode, host Hanish Patel, Nakul Lele, a leader in Deloitte’s blockchain consulting practice, and Eric Piscini, CEO of Citizens Reserve, discuss the basics of blockchain, where the technology is being used in other industries, and how TMT companies can convert blockchain investments into transformational change. This episode is packed with fascinating stats about smartphone usage.